Get a website that not only redefines ‘performance’ but also aces in the security department. We are one of the leading Joomla development services providers, outmatching clients’ expectations with results of unparalleled quality. Blending our solution with trust, reliability and extreme opportunities for growth, Metclouds promises 100 percent satisfaction to all. Get an attractive-looking and highly-functional website that performs like a complete beast in every department. 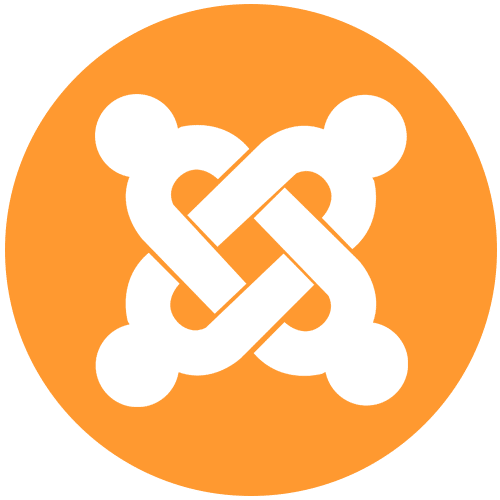 We make powerful Joomla websites! From news to entertainment – have an online portal that’s stable, delivers higher UX and turns your success idea into grand reality. Bring an edge to your website – and business. We develop custom modules for Joomla websites that add to them higher functionality and rich experience. We have a vast experience of developing various types of Model View Controller component for Joomla websites that are fully-functional and ready-to-install. Spread the wings of your business for a flight to the seamless horizon. Get a custom Joomla application that’s robust, beautiful and far-fetched in your strategies. Add panache of uniqueness to your website. Separate it from your competitors’ with ultimate grandeur. Bank on our Joomla template development solution. What you need is what we deliver—regardless how unique it is. Ours is a custom Joomla development solution that has your distinct requirements covered on every angle. Things can turn south any time. So to ensure your Joomla website is running fine and smooth, we also offer maintenance solution. Website not performing well? Want to add more features? We can help! We employ a dedicated team of qualified professionals who offer technical support 24/7. So never think you’re alone. Have us by your side and enjoy a smooth and rewarding journey. Metclouds offers a wide range of Joomla development services under a single roof – from developing components, templates to an entire website. To that, our solutions are completely custom, shaped around clients’ unique requirements. Expect no less than optimum convenience. We’re a business ourselves – we understand the importance of growth. So we make sure to provide our clients seamless opportunities to grow their operations. Our Joomla developed websites are open-ended, developed with loops open that can be scaled easily in sync with progressive business goals. We serve clients of all industries. Over the course, we have written many success stories for many big and small brands. Our solutions, touting higher quality, are completely cost-effective. This is, in fact, one of our biggest USPs. The good people at Metclouds believe in offering clients not just with a great result but also an equally great experience. We have a team of dedicated professionals who are available 24/7 to provide you technical support on every front, turning every problem into solution, swiftly and sufficiently.